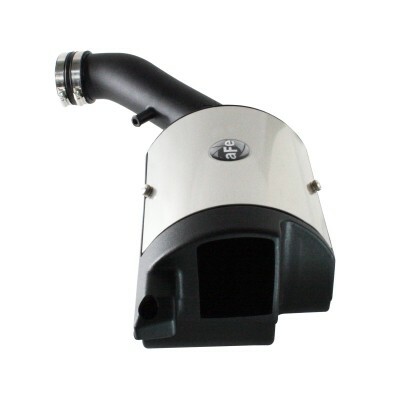 The Magnum Force Stage 2 Si Sealed Intake for 2007-11 Jeep JK Wrangler V6 air intake system offers performance and a sealed airbox to consistently draw cooler air. 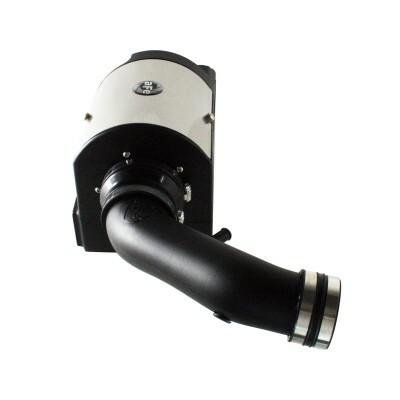 Designed with efficiency in mind, the aFe Magnum Force Si Stage 2 SEALED air intake for the 2007-11 Jeep Wrangler outflows the factory intake system by 50%, delivering maximum performance gains of 12hp and 13lbs. x ft. of torque. 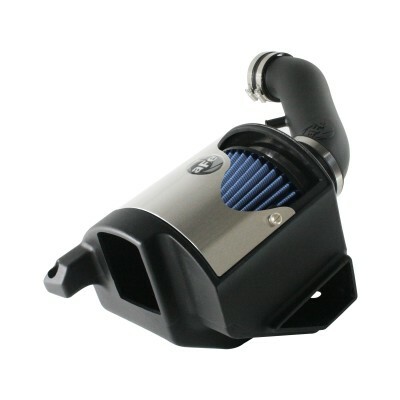 This intake utilizes a highly engineered one-piece heat-shield that requires minimal assembly for ease of installation. 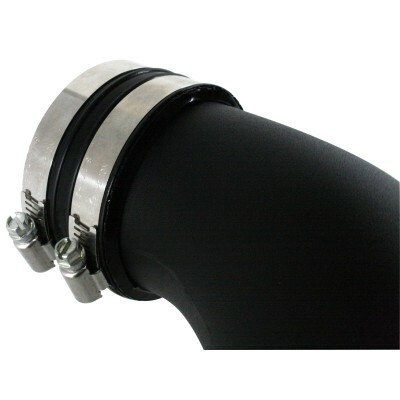 A heat-insulating, rotomolded plastic intake tube and a 3-angle adaptor improves volumetric efficiency for maximum performance while lowering Intake Air Temps (I.A.T). 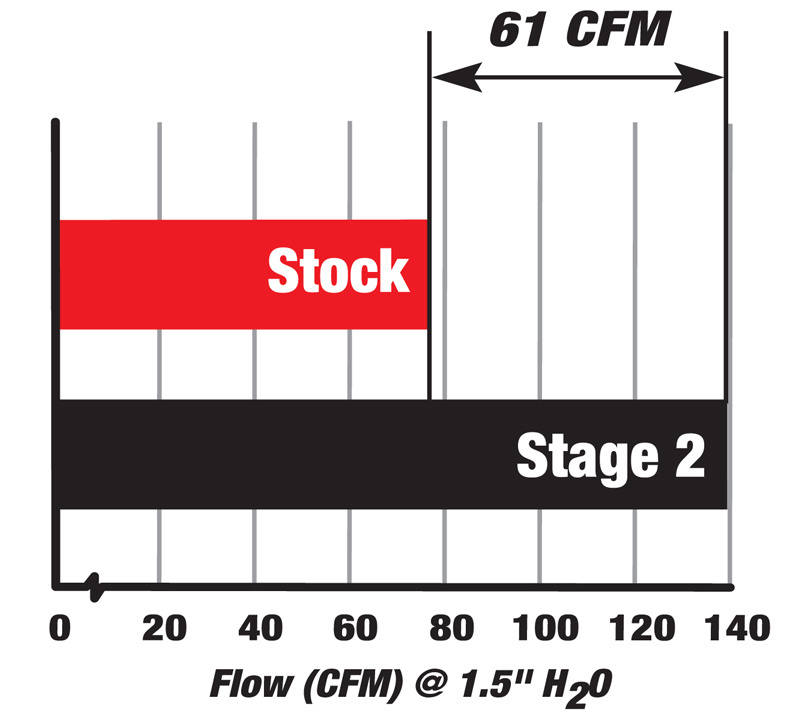 Handling the filter duties is a factory-oiled Pro 5R cotton gauze, washable/reusable, 360 degree radial flow air filter that provides maximum performance while still retaining high airflow. Utilizing factory mounting points, this system provides a hassle free installation. This intake system is made in the USA. 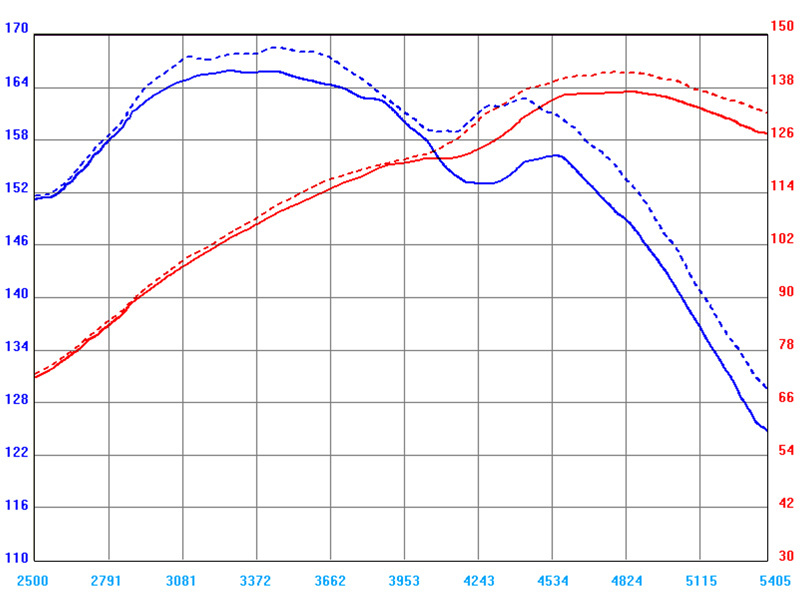 The Magnum Force intake system outflowed the factory intake by 48% and produced 12 additional horsepower and 13 lbs. x ft. torque.